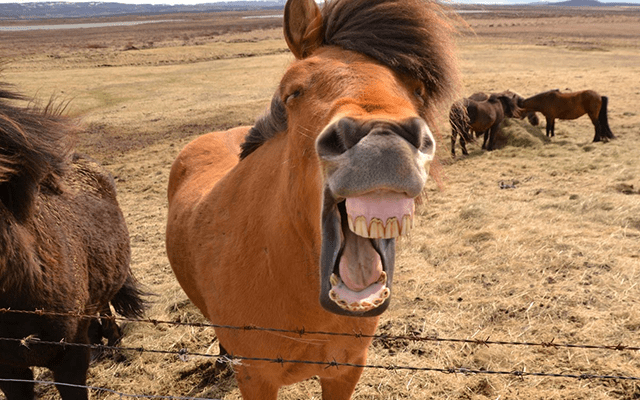 The Icelandic horse is someone that you should definitely meet while in Iceland! The ideal place to do that is at our partners place at Sólhestar. 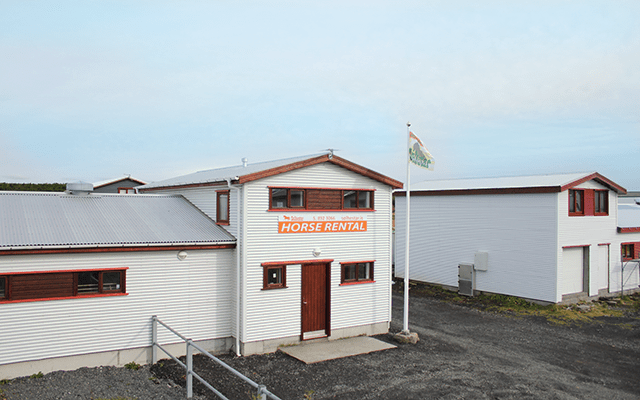 They are located on the edge of the capital area at one of the stable areas, only 15 minutes away from Reykjavik’s city centre. This tour is suitable for both beginners and more experienced riders as there are two routes to choose between. 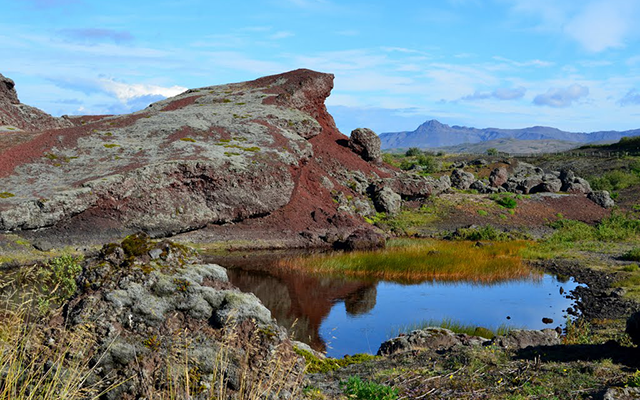 Either you ride the smooth paths along the Redhills pseudo craters or, for a group of more experienced riders you will ride by Rauðavatn, the red lake. Both routes offer good riding paths in the Icelandic nature where you will get to know the friendly Icelandic horse better. Total duration of the tour is 2,5 hours, 1,5-2 hours riding. Please be sure that you do not have clothing on you that have come into contact with horses abroad without being sterilized. This is to protect the Icelandic horse against diseases.